With evolved characters and relationships, “Incredibles 2” takes viewers on yet another mission to save the world. 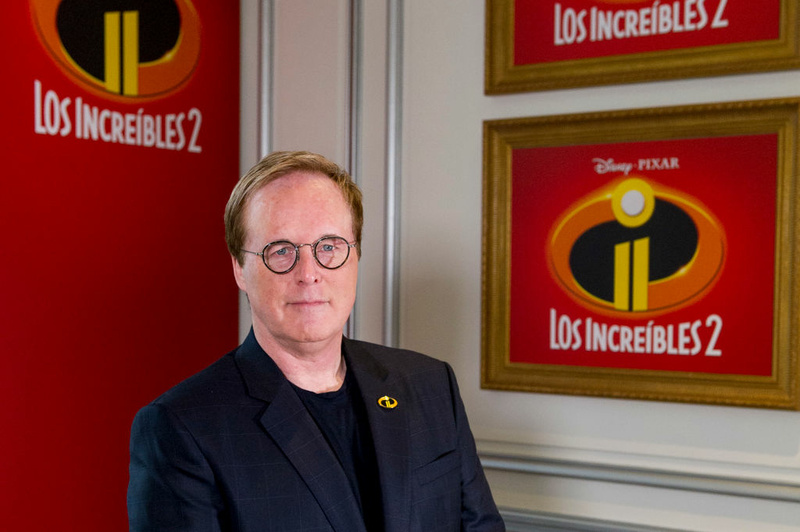 Writer/director Brad Bird first began his film career with the classic animated feature “The Iron Giant.” Since the release of “Incredibles” in 2004, Bird has worked on several movies, including “Ratatouille” and “Tomorrowland,” among others. 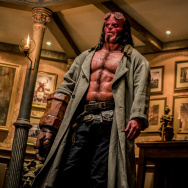 Now, he’s shifted his attention back to the superhero family, where the film is enjoying a record box office opening for an animated feature with ticket sales of more than $182 million in its first weekend.